This Meet is Open to all Age Group and Senior swimmers who have not achieved Age Group Champs or Senior Champs cuts. 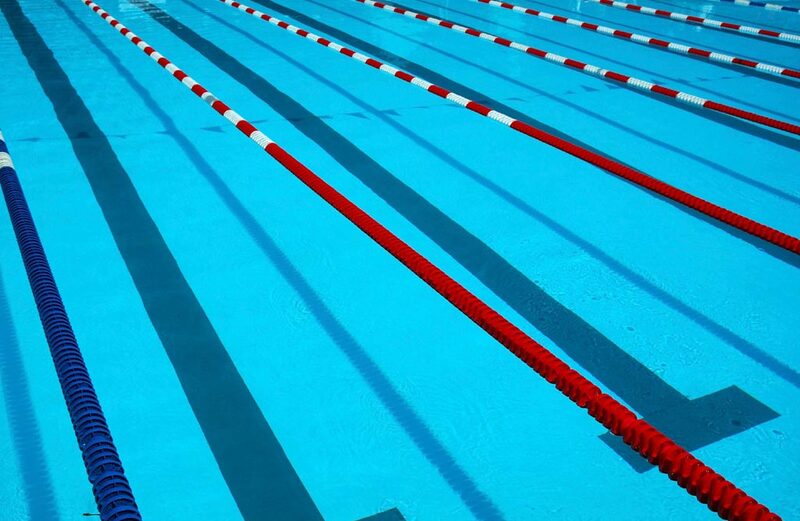 This Meet will be held at the Midtown Aquatic Center. • From I-64 Westbound Take I-64 Westbound through the Hampton Roads Bridge Tunnel. Exit at the Mercury Blvd. exit toward the James River Bridge (Exit 263). Go about four Miles and turn right onto Jefferson Ave. The pool is about two miles up On the left next to a large Flea Market. You must turn left onto McLawhorn to get to the parking lot to the Recreational Complex. • From I-664 Northbound Take I-664 North through the Monitor/Merrimac Memorial Bridge Tunnel to Newport News. Exit onto Jefferson Ave. (Exit 5) and go north. The pool is about Five miles up on the left next to a large Flea Market. You must turn left onto McLawhorn to get to the parking lot for the Recreational Complex.